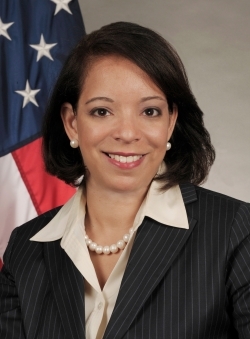 Alejandra Y. Castillo, national director of the Minority Business Development Agency (MBDA) at the U.S. Commerce Department, is one of the featured keynote speakers at the National MBE Manufacturers Summit 2016. America’s manufacturing sector is undergoing rapid change and innovation, incorporating hi-tech advancements across all sectors of the industry. What do these changes mean for minority-owned manufacturers? How are they meeting the demands and partnering with other manufacturers and customers to incorporate innovation into their operations? Those factors and others comprise the central focus of the inaugural National MBE Manufacturers Summit 2016 scheduled for March 24 in Atlanta. The U.S. Department of Commerce Minority Business Development Agency (MBDA) and its MBDA Business Center Network are hosting the Summit, which is sponsored in part by BMW, the Georgia Manufacturing Extension Partnership, Grady Health System, Ingersoll Rand, and Novant Health. It will take place at the Georgia Institute of Technology’s Global Learning Center. 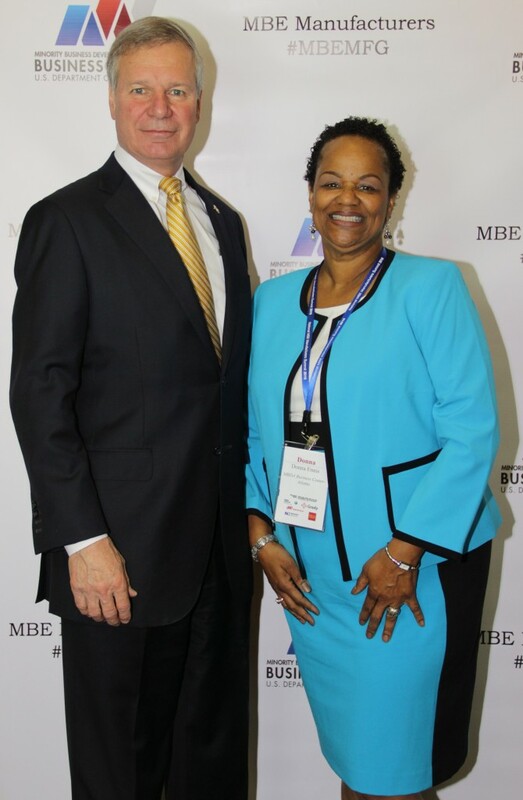 The MBE manufacturing community is often overlooked by the broader manufacturing community and, in general, does not access the myriad national and local resources and expertise available to them, Ennis said. The Summit’s breakout sessions are designed to address that. Business-to-business matchmaking and one-on-one fast pitching to multinational and major corporations. A “Poster Walk” showcase of companies that will feature projects in the areas of innovation, productivity, and sustainability. Manufacturing trends in health care and cybersecurity. Access to technology transfer opportunities and information. Opportunities in the global marketplace. Procurement and supplier diversity trends. G.P. “Bud” Peterson, Georgia Tech president. Derreck Kayongo, co-founder of the Global Soap Project and CEO of the Center for Civil and Human Rights. To register for the Summit and for more information, please visit www.mbemanufacturersummit.org. 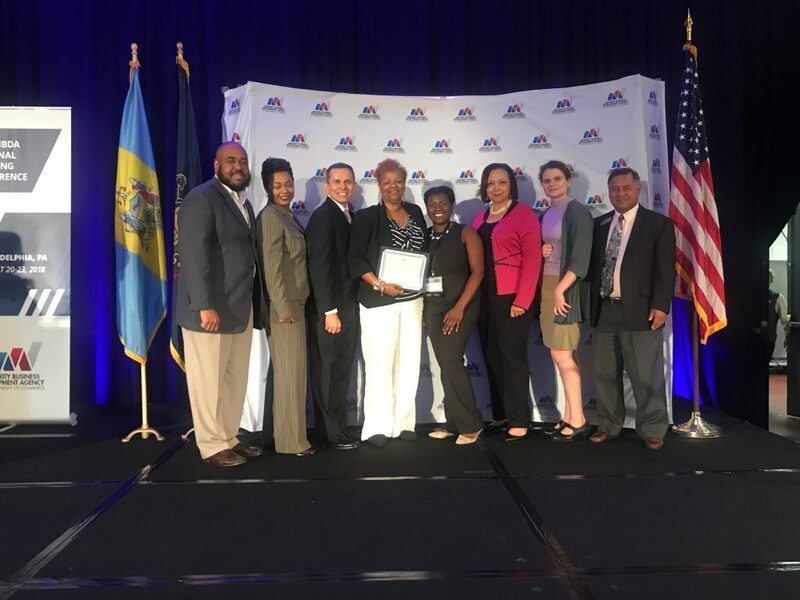 As part of a national network of 44 centers, the MBDA Business Center-Atlanta helps MBEs access capital, increase profitability, create jobs, and become sustainable. It is part of Georgia Tech’s Enterprise Innovation Institute (EI2), the nation’s largest and most comprehensive university-based program of business and industry assistance, technology commercialization, and economic development. For more information, please visit mbdabusinesscenter-atlanta.org.